Peter Bryer: Mobile Foresight: NEC's Minolta Moment. 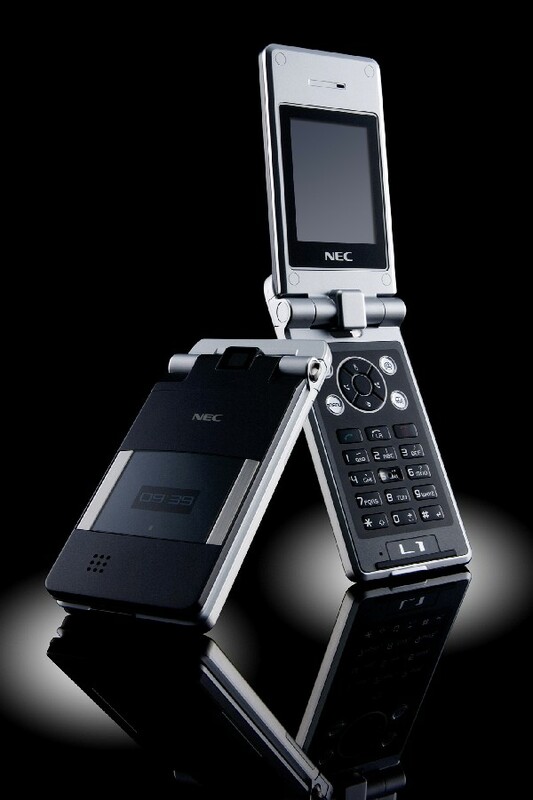 NEC Casio to leave the smartphone business. No surprises here.